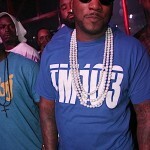 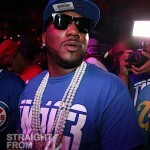 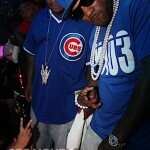 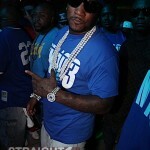 Jeezy Pool Party on May 28, 2011 in Miami Beach, Florida. 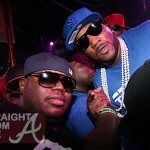 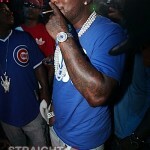 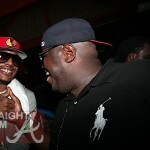 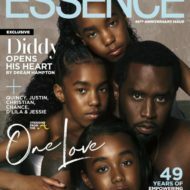 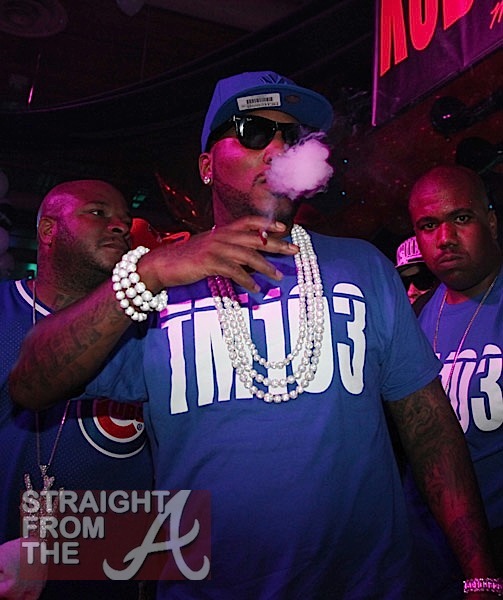 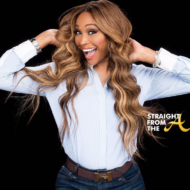 - Straight From The A [SFTA] – Atlanta Entertainment Industry Gossip & News Jeezy Pool Party on May 28, 2011 in Miami Beach, Florida. 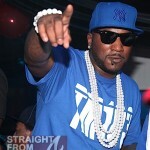 Jeezy Pool Party on May 28, 2011 in Miami Beach, Florida.